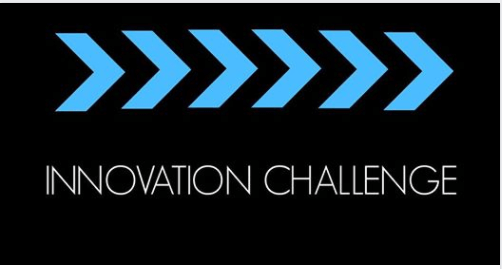 Machakos University Student’s Innovation Challenge is an annual call that seeks to offer student opportunities to make solid contributions towards socio-economic growth and sustainable development. The challenge is an opportunity for Machakos University students to strengthen their innovation and entrepreneurial skills. Students are asked to submit proposal(s) formulated in line a theme as provided in each call. A panel then selects finalists from all the received application, who are invited to pitch their ideas to a select audience and thereafter make funding decisions. Under the theme: Green Growth for Economic Transformations, students are invited to submit proposals for Innovation projects that are driven by societal challenges within the thematic scope of this call. Green growth strategies include efforts in areas such as energy, agriculture, transport, tourism, food, manufacturing, healthcare and housing. Applicants are advised to give details in their proposal on how such innovation will contribute to at least one of the Kenya’s Big Four Agenda. iii. Provide an opportunity for students to actualize and patent their innovations. Each proposal will be funded for a period of up to 1 year. Successful applicants are expected to adhere to their approved budget, work plan and expected project completion date. Students are encouraged to collaborate and apply as pairs or small groups from different disciplines. The lead innovator in this case should be identified. Each application must be signed by a supervisor and endorsed by the Chairman of Department and School where principal innovator belongs. This is a competitive innovation grant managed by Machakos University’s Division of Research, Innovation and Linkages (RIL) through the Directorate of Research, Innovation and Technology (DRIT). iv. Positive impact to the society.